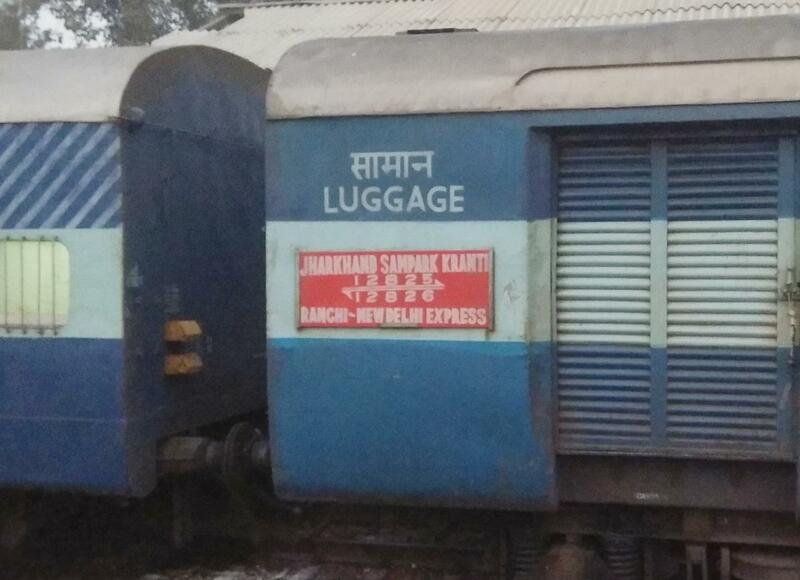 The train gets temporary halt at Allahabad during Kumbh Mela. 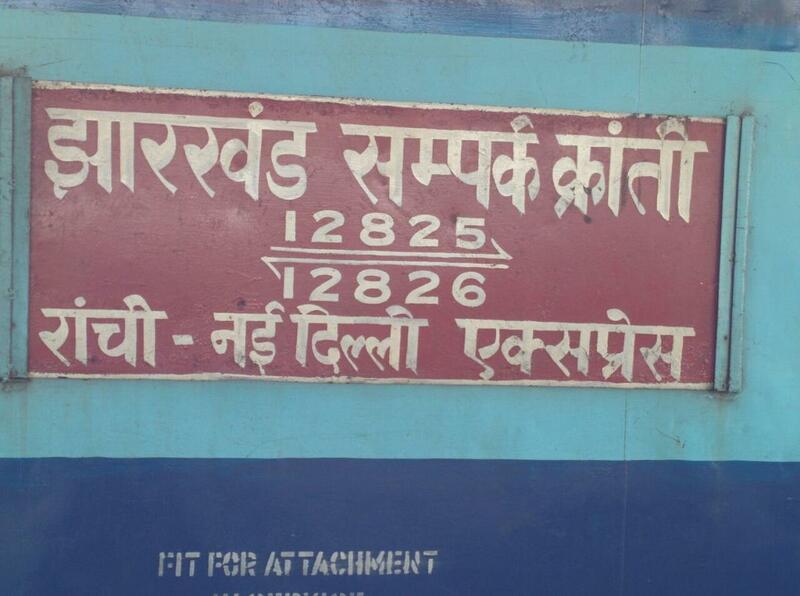 Arrival at Allahabad is at 16:00. And dep timing at 16:01. The Shortest Route between Anand Vihar Terminal and Ranchi Jn is 74 km (6%) shorter.